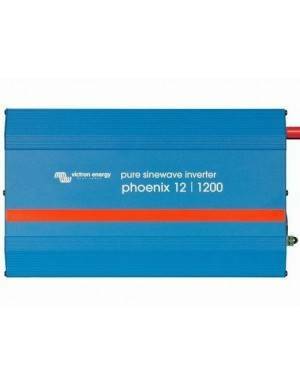 The Powersine range of professional DC to AC true sinewave inverters, offer superior performance for a wide range of applications. 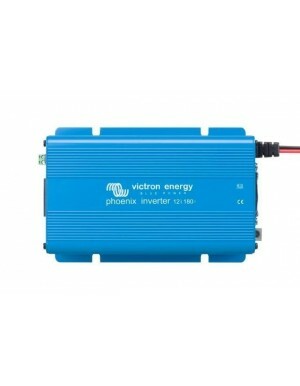 - High surge power output. 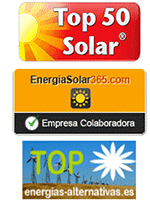 - Made in Holland. 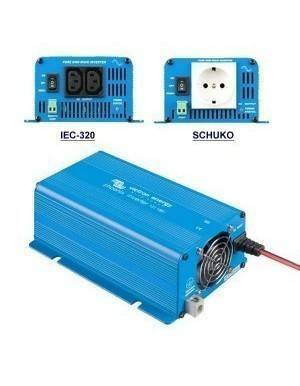 European Electronics. 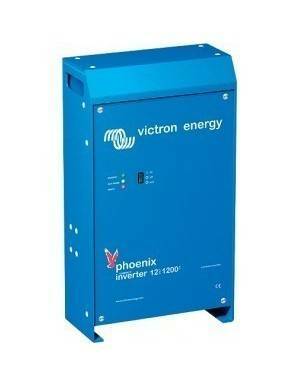 - Variable speed fan for silent operation. 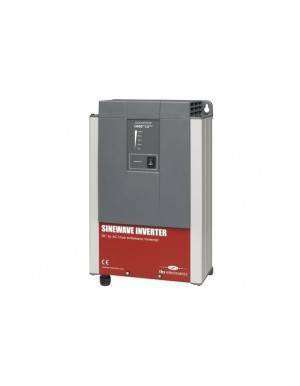 Unlike many other inverters, the very clean and interference free output of a Powersine inverter ensures correct operation of sensitive equipment like displays, test equipment and battery chargers. The very robust electronic and mechanical design, make the Powersine inverter series the best choice for reliability. 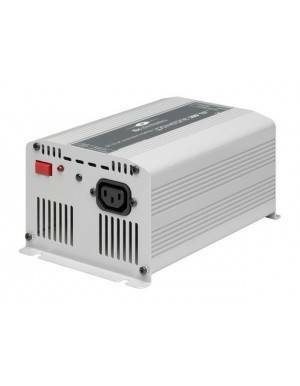 Designed for an extremely long lifespan and protected against short circuits, overloading and high temperatures, a Powersine inverter will deliver trouble free operation for many years. 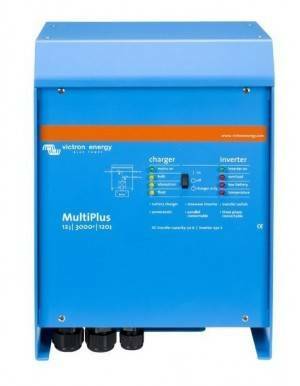 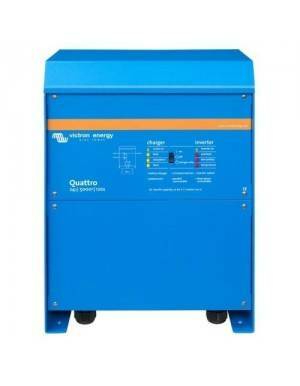 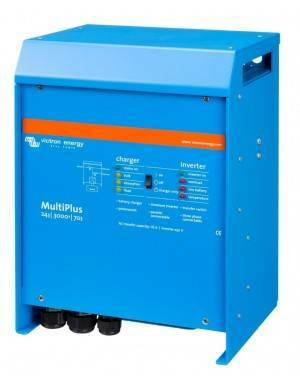 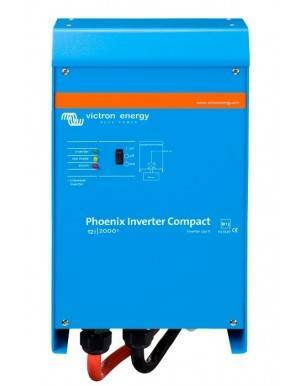 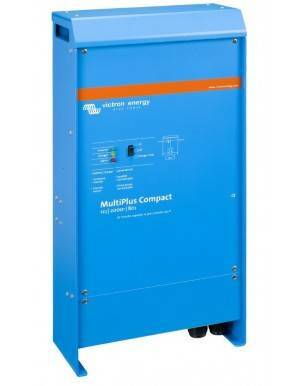 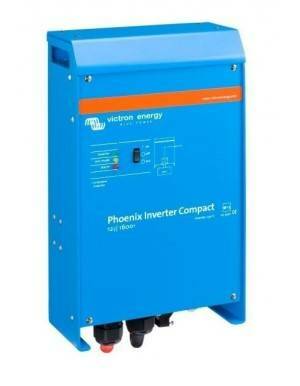 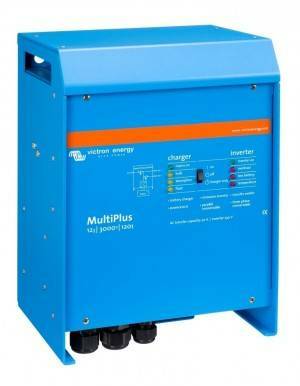 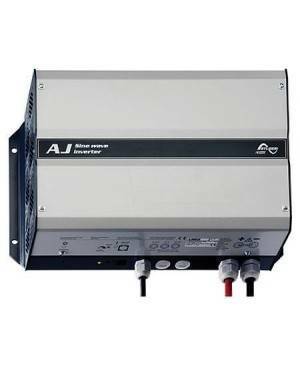 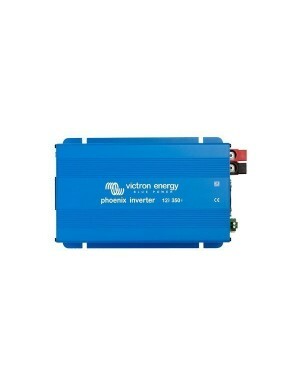 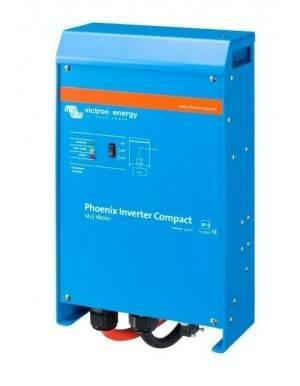 It is an ideal inverter for photovoltaic installations, recreational vehicles, industrial systems and off grid houses.